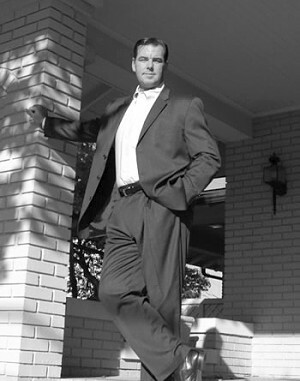 Clint D. Van Trease is a civil trial lawyer who has spent his entire career representing personal injury clients and business that have been damaged. He graduated with honors from Texas A&M School of Law (f/k/a Texas Wesleyan), where he was a member of the Law Review editorial board, a Moot Court winner, and author of several scholarly research articles and books. Mr. Van Trease is admitted to represent clients in all Texas State and Federal courts and the United States Supreme Court in Washington, D.C.
Over the course of Mr. Van Trease's career, he has obtained tens of millions of dollars on behalf of his clients. Call or contact him today to see how he can help you or your business. Mr. Van Trease limits his practice to plaintiffs personal injury and death cases, consumer class actions, and select business and consumer cases on a contingency fee basis.